The Mate 9 Pro is a curved version of the Mate 9 minus the Porsche design. Huawei recently introduced the Mate 9 with flat 5.9 inch Full-HD display and the Porsche Edition of the Mate 9 with 5.5 inch QHD AMOLED display. 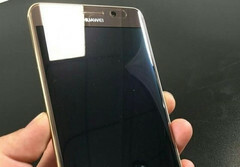 There will however be a third version of the Mate 9 in China only, the Mate 9 Pro. New pictures of this device leaked today. 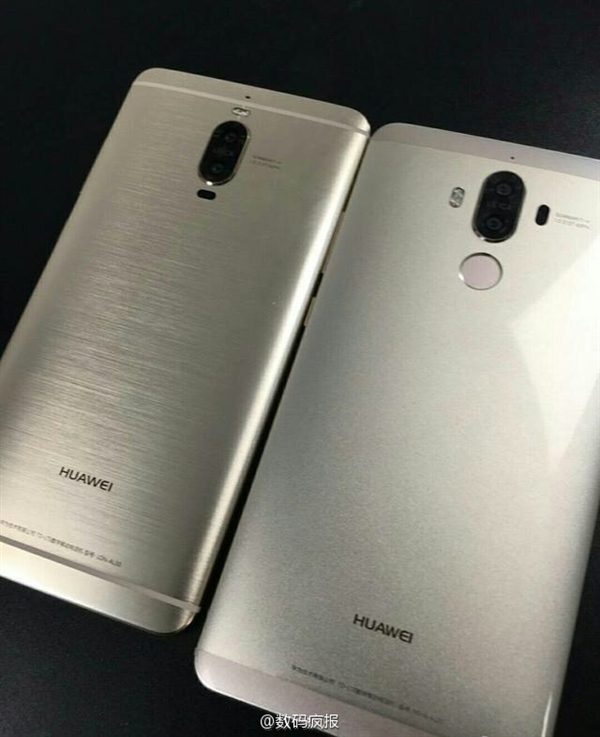 Huawei recently introduced two versions of the Mate 9 in Europe. 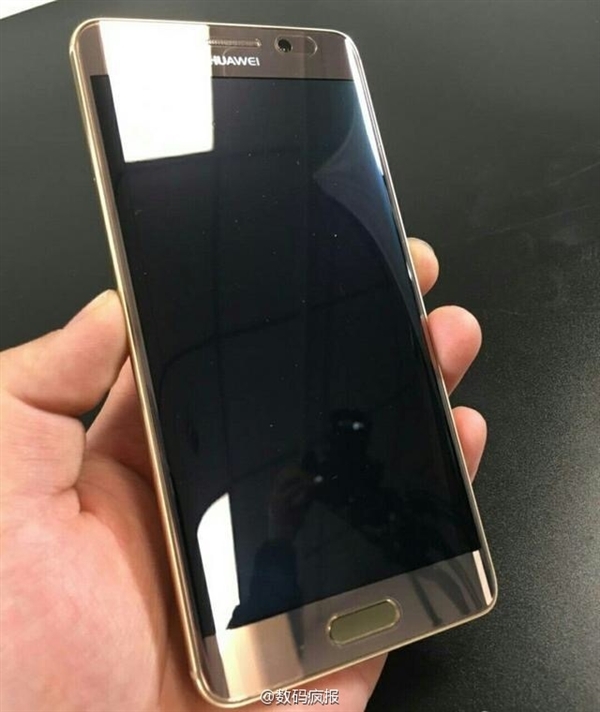 The regular model will come with 5.9 inch LCD display and Full-HD resolution. It will be available with 4 GB of RAM and 64 GB of storage. If you favor the Porsche design and have the necessary cash, the Porsche Edition will get you a 5.5 inch curved Super AMOLED display with QHD resolution instead. It will also get you 6 GB of RAM and a whopping 256 GB of storage. 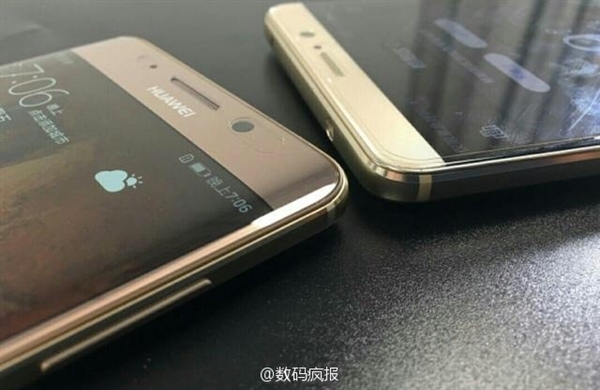 These are the only two versions, Huawei released in Europe so far and might introduce in the US soon. 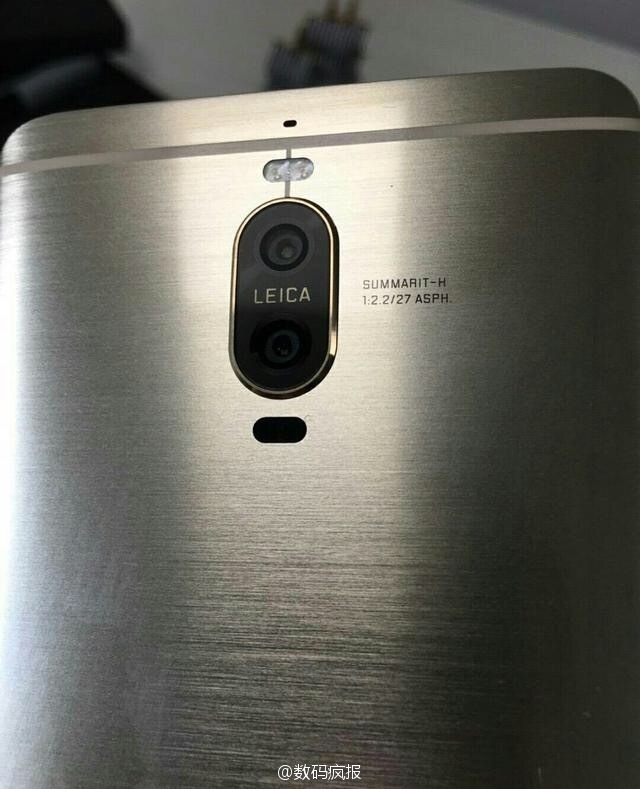 However, there is a third version, the Mate 9 Pro as Evan Blass predicted even before the official launch. This version will be available with varying amounts of RAM and storage but only in Huawei's home market China. 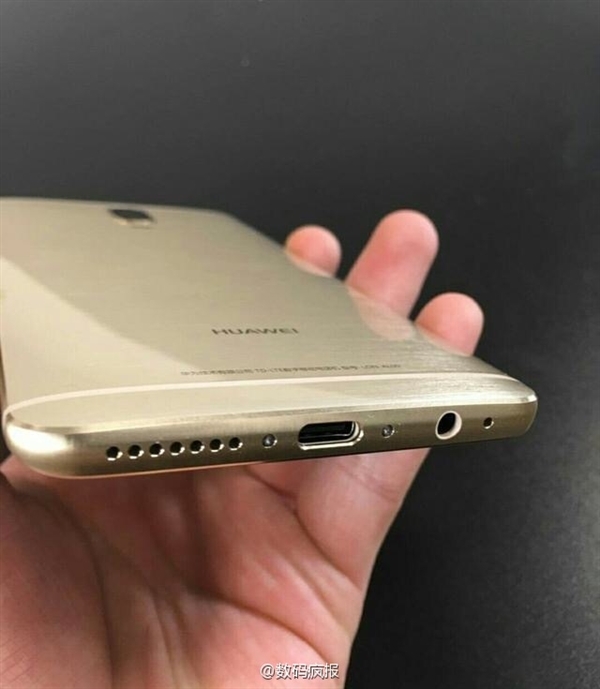 For some reason, Huawei decided to not allow westeners to get their hands on the cheaper version of the Porsche Edition without the Porsche design. Maybe eventually it will be available here as well. Here are some pictures showing the champagne gold color options.